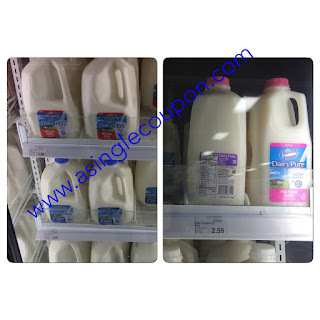 Meijer: Great price on Milk! Meijer sells County Fresh Dairy Pure milk! 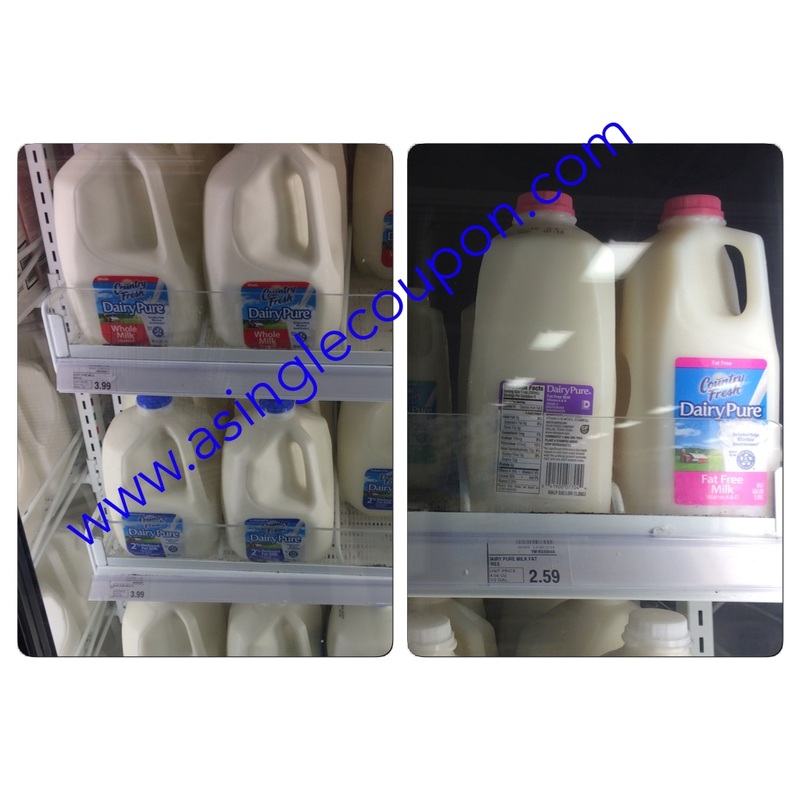 Use (1) $1/1 DairyPure Milk or Cream coupon!